As the Study I girls know from Form discussions, we will be having a General Studies Week for them from Monday 25th June to Friday 29th June, as detailed on the school calendar. This is designed to be an interesting and stimulating week off-timetable after the pressure of their school examinations and in advance of their second year of A Level studies. There will be a couple of charges for General Studies Week – such as theatre tickets and transport costs – and these will be added to the Trinity term bills. All other events and courses will be paid for by school and the lunches each day as well as the final barbecue. Please be advised however that failure to attend events will incur relevant costs. The week is about moving away from any given curriculum and it forms an important part of the Study Extension programme with a significant part of the week focusing on choices and decisions beyond school. Girls will be guided through research skills and materials to help them access Careers and UCAS information, as well as learning about alternatives to university so that they are more prepared to make well advised choices in the Michaelmas term of Study II. We hope they will develop life skills, general knowledge, and of course share a week with friends where the focus at times is very much more light-hearted, experiential and fun. All girls are expected to attend all aspects of the programme. The week starts on Monday 25th with a visit to Daylesford Farm where girls will enjoy a hands-on Cookery Lesson and a chance to look at the farm and market garden. Tuesday is a day in the outdoors with activities such as den-making and orienteering at the Hill End Centre, between Botley and Farmoor. Girls are asked to dress appropriately for the weather, bringing sunscreen, a hat and a water bottle in case of hot weather, and waterproofs in case of wet weather. Hard-wearing trousers, t-shirt, warm jumper/fleece, sensible walking boots or trainers are a must. In case of unseasonal weather they may also need a hat, gloves and a thermal top! Wednesday is a day of culture in London. 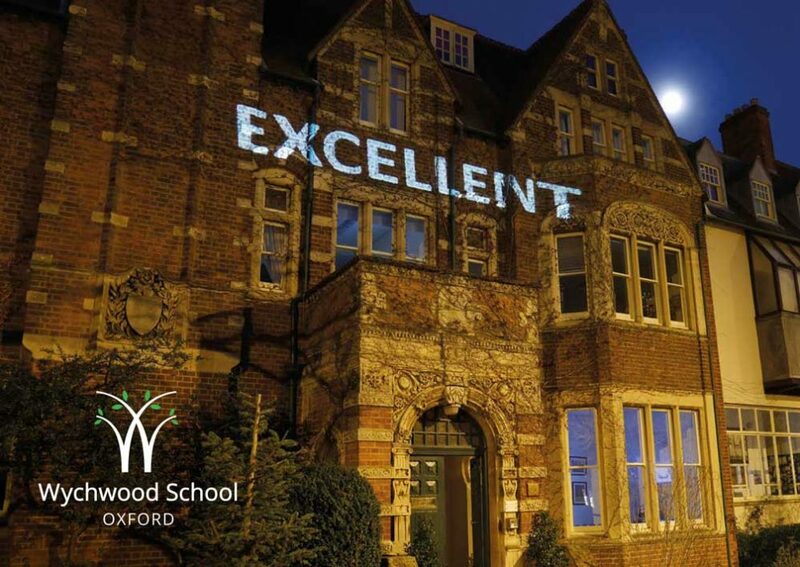 Please note that we will leave school at 7.30am and travel by train from Oxford Parkway. We will visit the Frida Kahlo exhibition at the Victoria & Albert museum. We then intend to give the girls ‘free time’ around lunchtime, with a staff contact number in case of emergency. Please advise us if you would prefer for your daughter to remain with staff during this time. The girls will then see a matinee performance of Les Miserables which starts at 2.30pm and runs for approximately 2 hours 30 minutes. We hope to return to school at about 6.30pm-7.00pm. On Thursday, we are very lucky to have the expertise of Liz Reece who is a professional Careers Adviser. She intends to guide the girls through a broad university focus and we will consider what applying to and studying at University really means, as well as looking at alternatives to university such as apprenticeships. We will focus on ways of learning, employability skills, researching courses and writing personal statements. There will also be a general finance presentation by Barclays Bank, which will cover various aspects of student finance and money-related matters. The day will end with a group BBQ. During the week we have a mixture of practical sessions and visiting speakers. On Friday, Paul Montgomery will run a certificated basic First Aid course. The girls will then have a conducted walking tour of Oxford, after which there will be a two-hour session on the science of the skin, skin care and make-up. Girls are asked to bring their make-up bags and any cosmetics that they use with them, as this will be a practical session. Over the remainder of the term Ms Sherlock, Mrs Stacey and I will be available to talk more with individual girls about the UCAS procedure, selecting the right course and the appropriate institutions to be considering, as well as offering any advice required at this stage on writing personal statements. The UCAS process starts in earnest in September. Girls are advised to use their researching experiences gained from the General Studies Week to help them browse options over the summer as they will be asked to return in September with a complete first draft of their personal statement. Medicine/ Veterinary or Oxbridge applications are submitted in mid-October. We would expect all other applications to be complete by mid-November at the latest. Thank you as ever for your support of the Study Extension Programme.